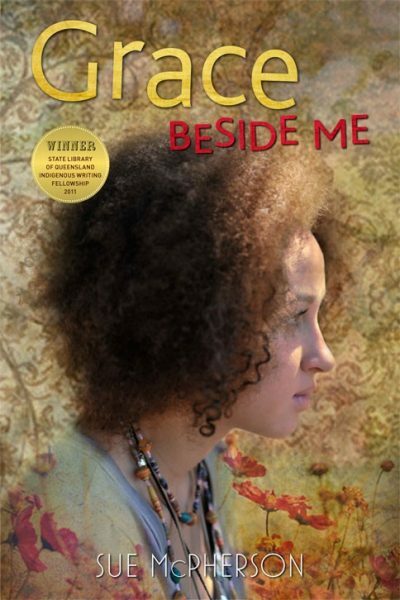 Sue McPherson’s YA novel Grace Beside Me (Magabala) has been commissioned by NITV, the National Indigenous Television channel, for a live-action children’s series. The planned 13-episode series marks the first-ever commission for a scripted live-action project by NITV, and will follow 13-year-old Indigenous girl Fuzzy Mac, who discovers she can see ghosts and spirits. First announced on the NITV website, the deal is supported by Screen Australia’s Indigenous department, Screen Queensland, the ABC and Screen NSW. Magabala will release a tie-in edition of the book closer to the broadcast date. Head of Screen Australia’s Indigenous department Penny Smallacombe said connecting young audiences with ‘Indigenous and culturally diverse content’ is a focus for Screen Australia. The series will commence filming in early 2017 and will have three Australian broadcasts: first on NITV, followed by the ABC and subscription channel Disney Australia.